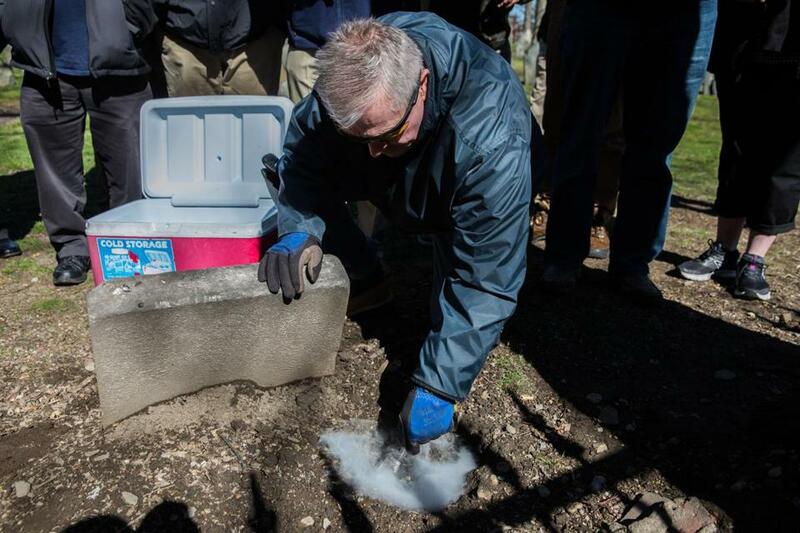 The City of Boston is experimenting with dry ice as a method to exterminate rats. Christopher said officials from other cities have inquired about the dry ice method because they are interested in adopting it. He said Boston officials got the idea from local colleges that use carbon dioxide to euthanize lab rats. 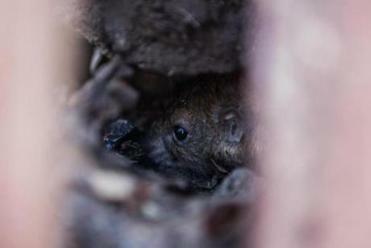 One of the first places the city tested out the new pest control method was in the Public Garden. The work was done in the early morning hours, and Christopher said the burrows there were picked because they are away from both homes and the garden’s walking paths.